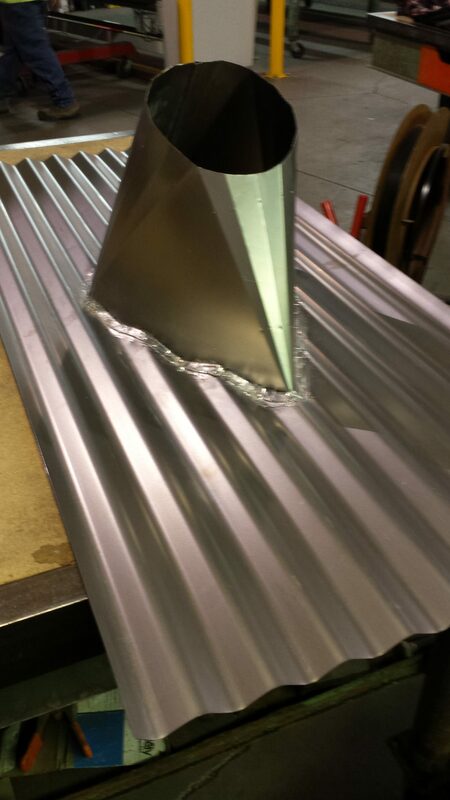 Woody’s Sheet Metal has been fabricating quality products since 1980. 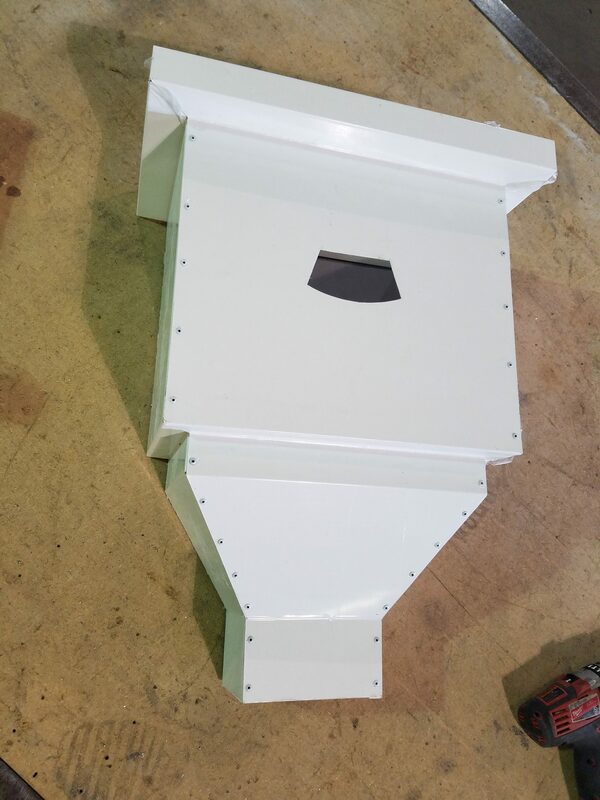 Each order is taken and fabricated with attention to the needs of our customer. Standing seam roofing and custom flashing fabrication are our specialties – each order is made to meet your requirements. We stock a variety of materials to provide quick turn time, usually within 3 business days. 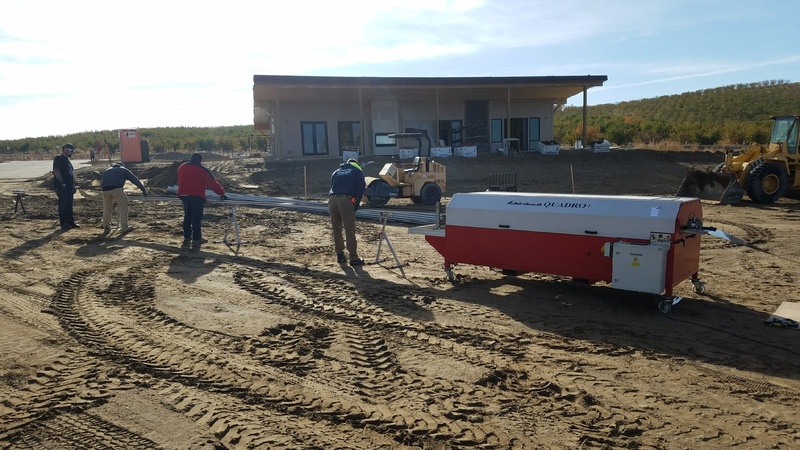 In addition to our in-house fabrication offerings, Woody’s can roll form several standing seam roofing and wall panel profiles at your jobsite. This service allows us to supply panels directly to our customers when panels are too long to transport, and can save shipping and crating costs normally associated with factory formed panels. Woody’s can design complex products based on your inputs. We specialize in architectural products, but we will do most things that fit within our capability. We enjoy variety. From turret and arc-shaped roofs to curved copings and custom copper accents, Woody’s can usually provide a quality, appealing solution.